Important videos to go through before you start your prep. 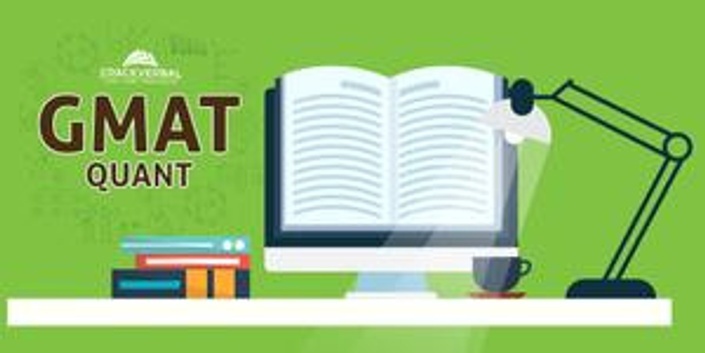 Learn GMAT Quant using Proven Techniques to Boost your GMAT Scores! Scroll below for your Free session on the 5 traps of GMAT Quant! Give your GMAT Scores a Boost with the Most Definitive GMAT Course from CrackVerbal. 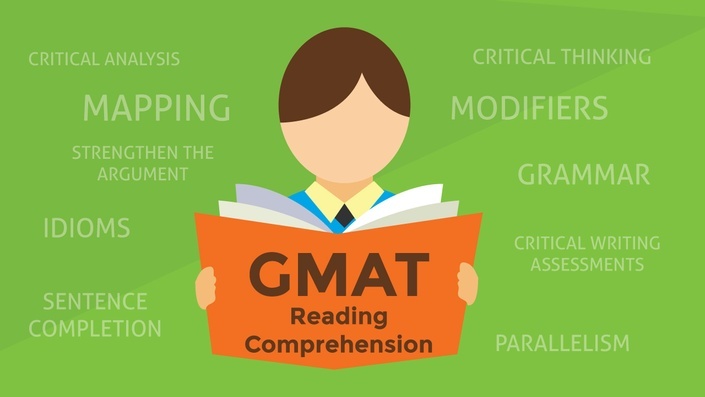 Learn GMAT Reading Comprehension using Proven Techniques to Boost your GMAT Scores! 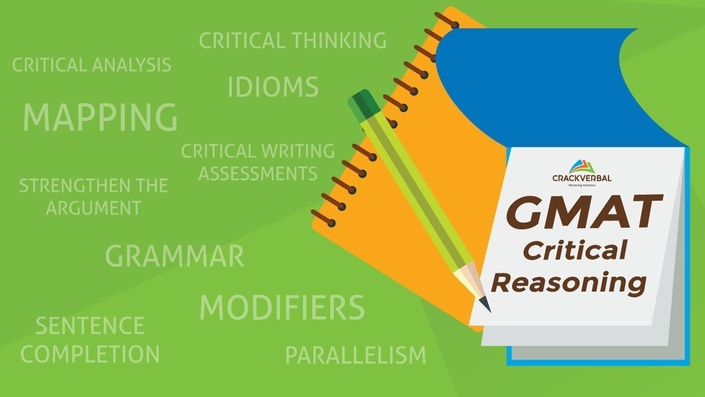 Master the GMAT Sentence Correction! 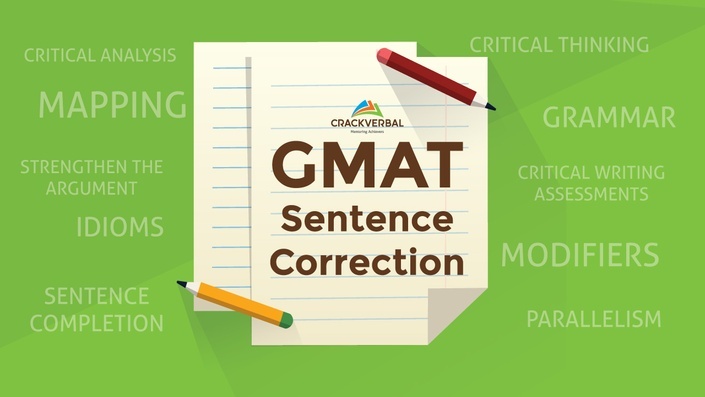 Learn GMAT Sentence Correction using Proven Techniques to Boost your GMAT Scores! Complete Access for 1 year!